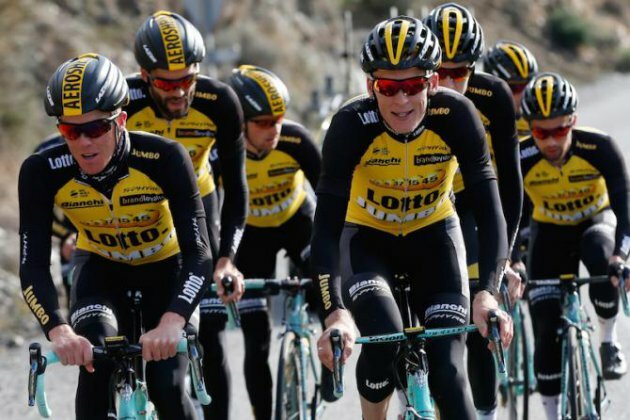 A big part of Team LottoNL-Jumbo will travel to Kühtai, Austria, for a high altitude training camp this summer. There near Innsbruck, they will prepare for the second part of the 2017 season. The team will stay in the Kühtaier Alm between July 3 and August 10. The riders will arrive at different times in groups to train at 2020 meters. The groups will include Steven Kruijswijk, who will be building for the Vuelta a España. The area of Innsbruck offers perfect training grounds for LottoNL-Jumbo’s cyclists. The combination of high-altitude, mountain passes and flat valley roads is perfect for our cyclists. Also, they may prepare on the UCI World Championship Cycling course for 2018. For the first time, Innsbruck will host the UCI’s title event. The races will take place between September 22 and 30, all finishing in Innsbruck. Kufstein, Rattenberg, Wattens and Area47 in Öztal are some of the start cities.